J. Gordon & Co can install all types of anchor windlasses. 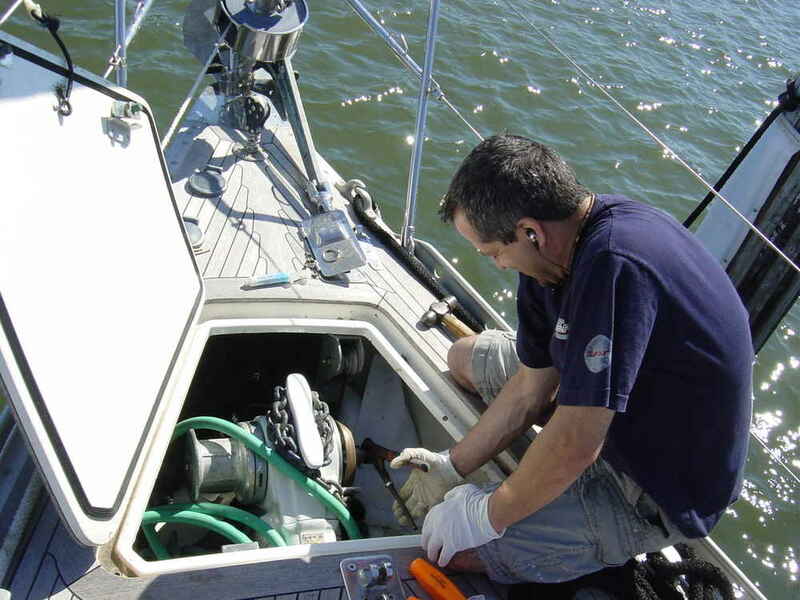 The size and type of the vessel will determine what style of windlass is needed, either vertical or horizontal models with the motor above deck or below deck. We have been having great success and customer satisfaction with the Lofrans and Muir models. Dorado 500/700 Windlass Lofrans' latest model is a horizontal rope/chain electric winch (with drop-in motor) for boats from 20-32'. 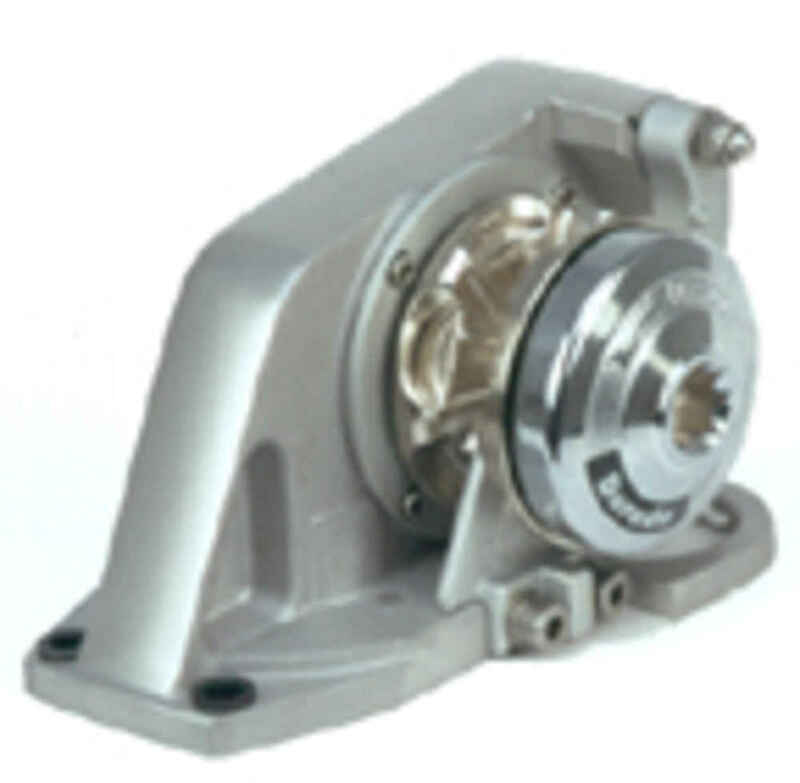 It was developed as a lightweight, ultra-compact, yet powerful horizontal windlass whose on-deck size has been dramatically reduced by positioning the motor thru-deck. The Dorado's vertically-mounted motor and small profile are ideal for boats with restricted anchor lockers. The Dorado is supplied with breaker, solenoid and remote toggle; free-fall is optional; additional remotes and other accessories can be added at minimal cost. Offered with 500W or 700W motor. 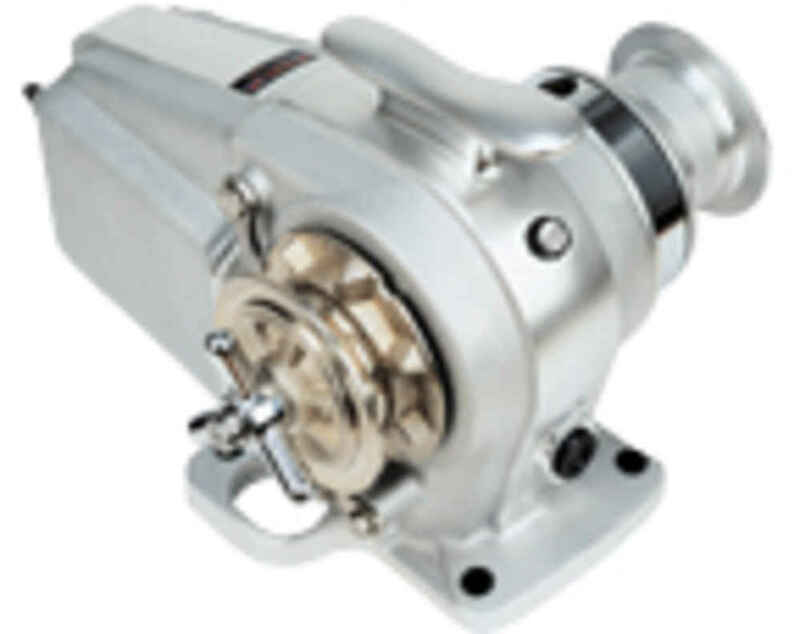 Lofrans Tigres windlass is one of the all-time most popular horizontal electric winches! This chain or rope windlass fits boats from 35-49'. Tigres' unique features include a handy top mounted snubbing cleat, standard manual override, all chain retrieval, and oil-level window. Available in a white painted or anodized aluminum finish. 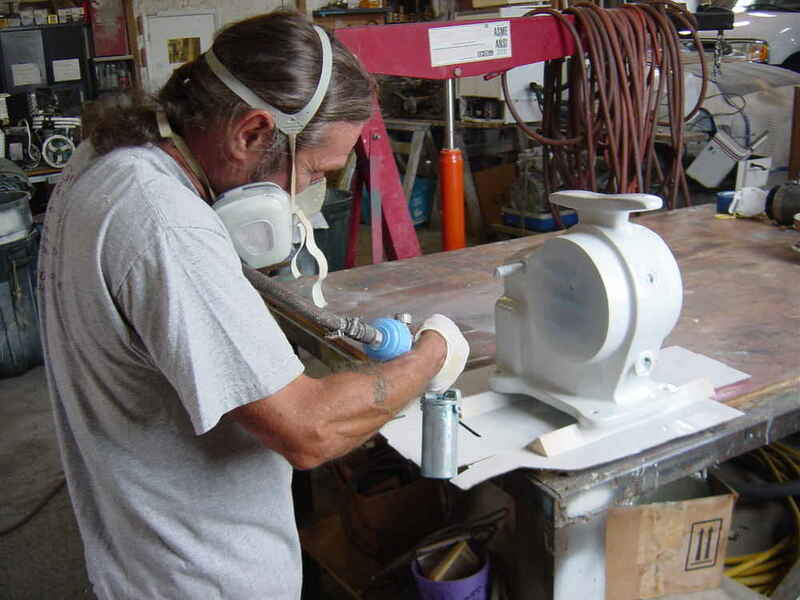 One of our technicians is shown in our shop painting an older windlass that we refurbished with new bearings and seals.